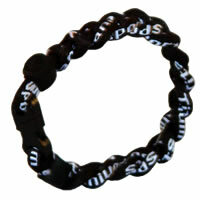 Trendy 3 Rope Tornado Titanium Energy Bracelets Reg. Price $9.99 $2.99 On Sale! 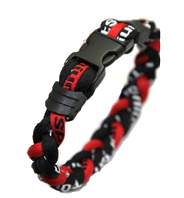 3 Rope Titanium Tornado Bracelet (Black/Orange/Black)Be the first one to write a reviewReg. Price $9.99 $3.99 On Sale! 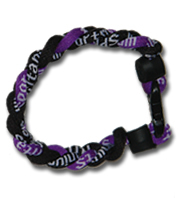 3 Rope Titanium Tornado Bracelet (Black/Purple/Black)Be the first one to write a reviewReg. 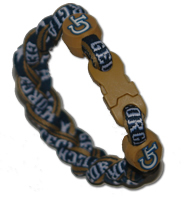 Price $9.99 $3.99 On Sale! 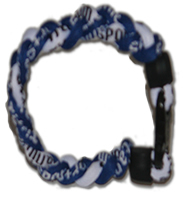 3 Rope Titanium Tornado Bracelet (Blue/White/Blue)Be the first one to write a reviewReg. 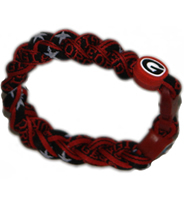 Price $9.99 $3.99 On Sale! 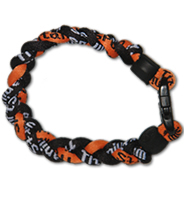 3 Rope Titanium Tornado Bracelet (Orange/White/Orange)Be the first one to write a reviewReg. 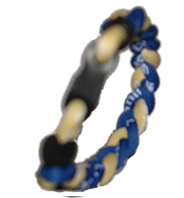 Price $9.99 $3.99 On Sale! 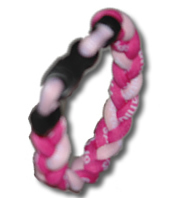 3 Rope Titanium Tornado Bracelet (Pink/Black/Pink)Be the first one to write a reviewReg. Price $9.99 $3.99 On Sale! 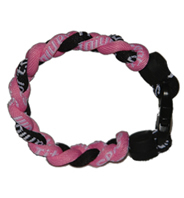 3 Rope Titanium Tornado Bracelet (Pinks)Be the first one to write a reviewReg. 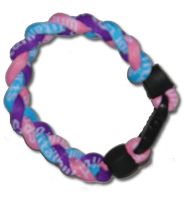 Price $9.99 $3.99 On Sale! 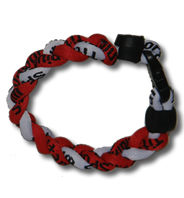 3 Rope Titanium Tornado Bracelet (Red/White/Red))Be the first one to write a reviewReg. Price $9.99 $3.99 On Sale! 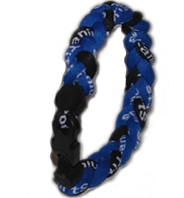 3 Rope Titanium Tornado Bracelet (Black/Black/Black)Be the first one to write a reviewReg. 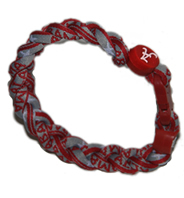 Price $9.99 $3.99 On Sale!